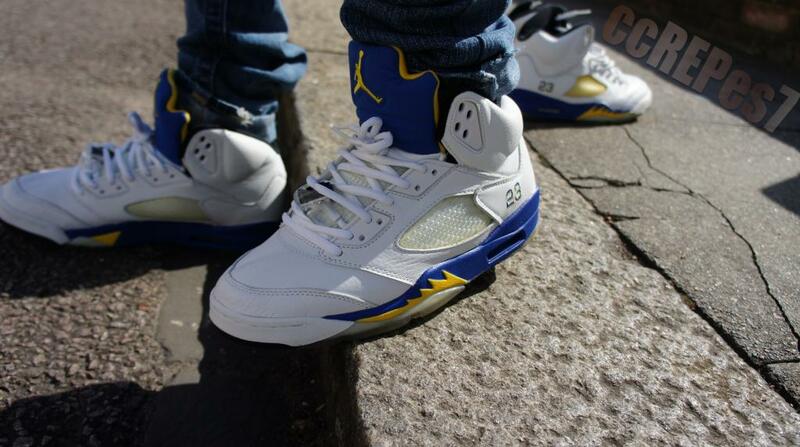 The rarely seen 'Laney' Air Jordan 5 Retro is among the impressive styles laced up by our SC Forum members to close out another week. Other favorites turning heads today include everything from next month's Air Jordan 11 Retro Low, to the 'BIN 23' Air Jordan 7 Retro Premio and '99 Air Jordan 4 Retro. 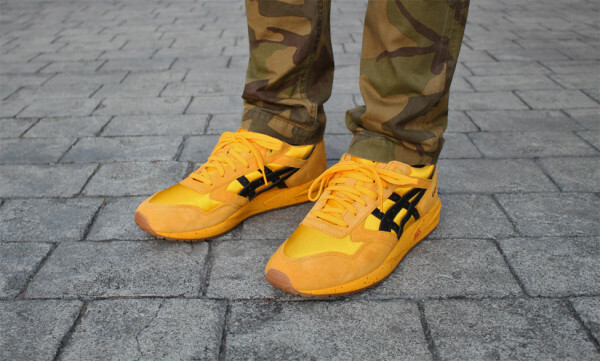 A great selection of runners was also laced up over the past couple of days, with gems such as the 'Kill Bill' Gel Saga and 'Infrared' Air Max '90 Fuse leading the way. 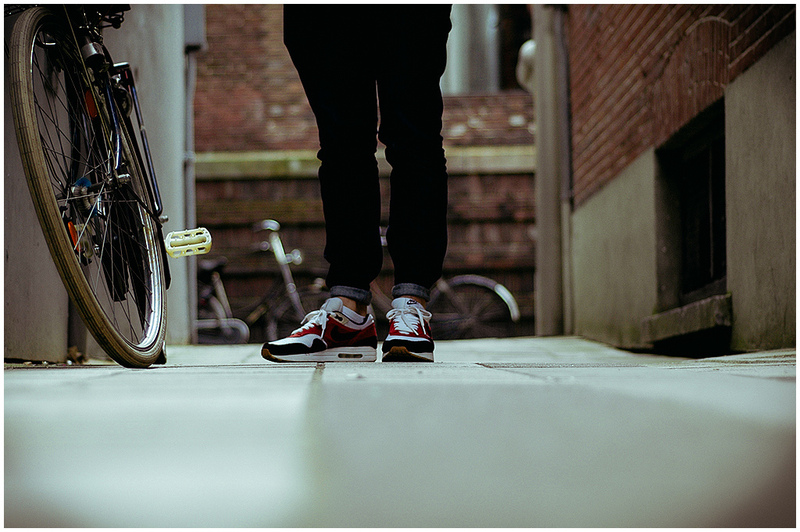 Check out this week's final WDYWT Spotlight below. 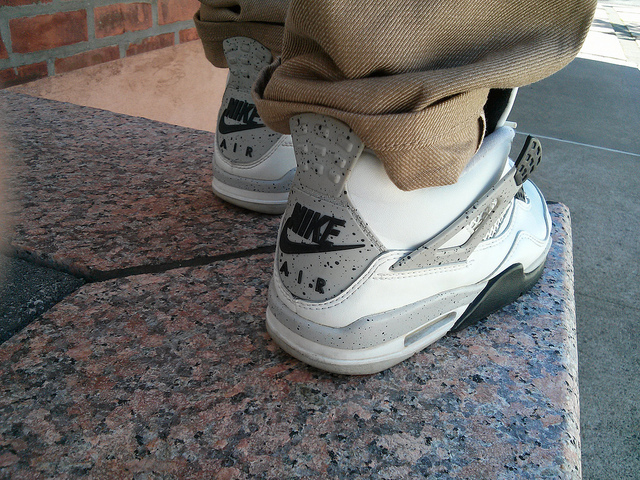 BBoi1c3 in the '99 AIr Jordan 4 Retro. 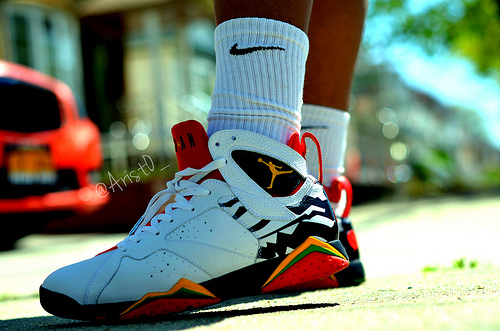 Drastic in the 'BIN 23' Air Jordan 7 Retro Premio. 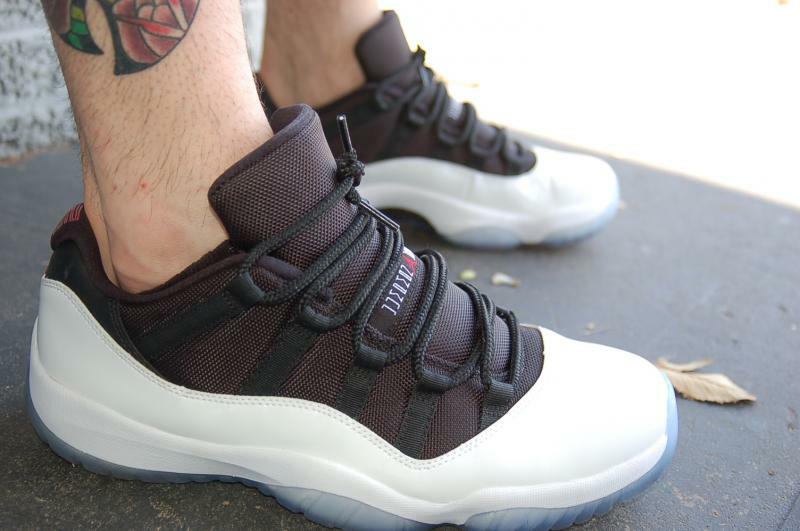 theSYNDICATE in the Air Jordan 11 Retro Low. 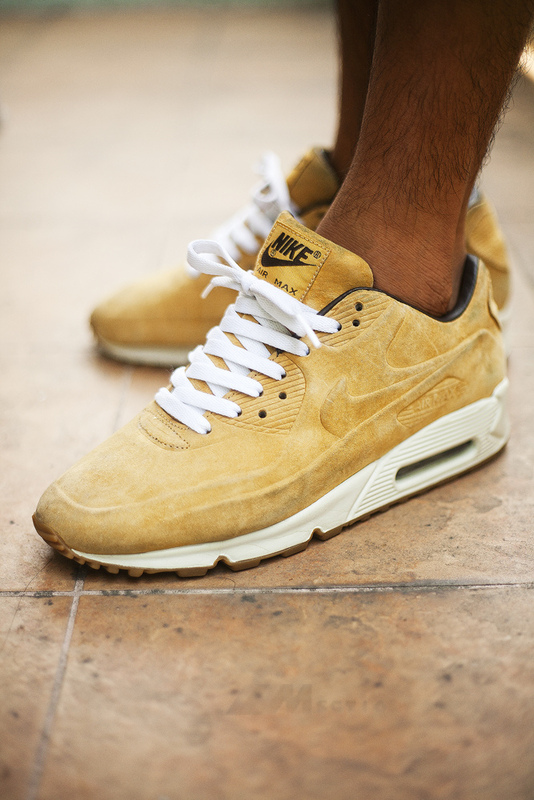 Yakmilch in the Nike Air Max 1.
modernART in the 'Kill Bill' Asics Gel Saga. Msgt16 in the Nike Air Max '90 VT Premium. 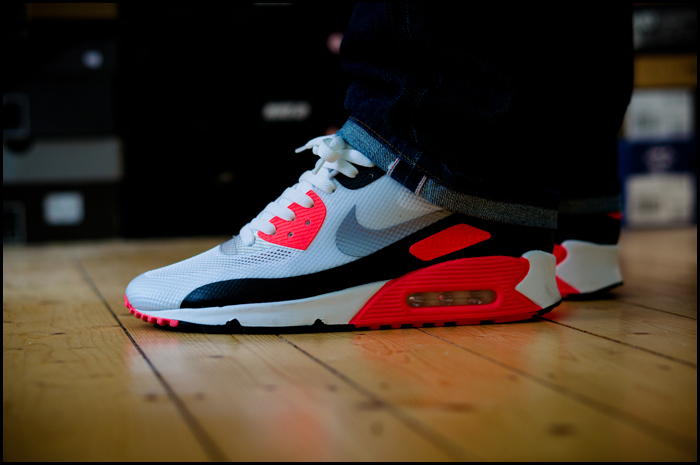 Gummiball in the 'Infrared' Nike Air Max 90 Fuse. 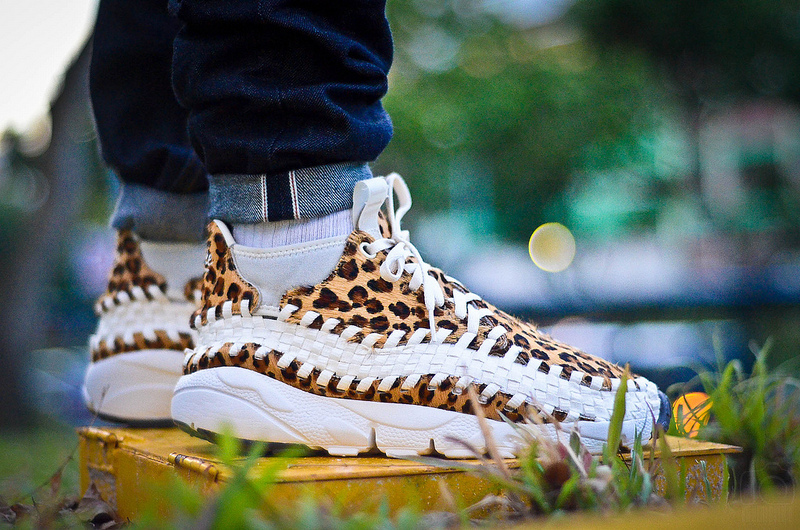 Foshizzles in the Nike Air Footscape Woven. 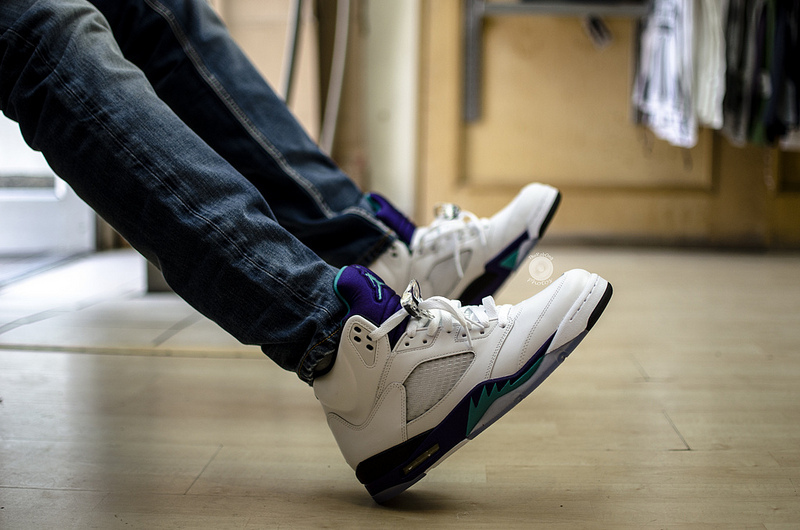 TheRobOng in the 'Grape' Air Jordan 5 Retro. CrazyCrepes7 in the 'Laney' Air Jordan 5 Retro.